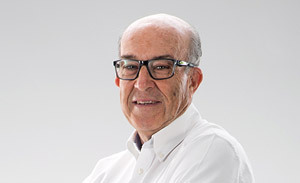 A graduate in Economics at the Colegio Universitario de Estudios Financieros de Madrid (CUNEF), Enrique Aldama started his career working for Banesto in New York, from where he moved to the bank’s Madrid Headquarters, working for the International and Corporate Banking Area until he later became an M&A Director. 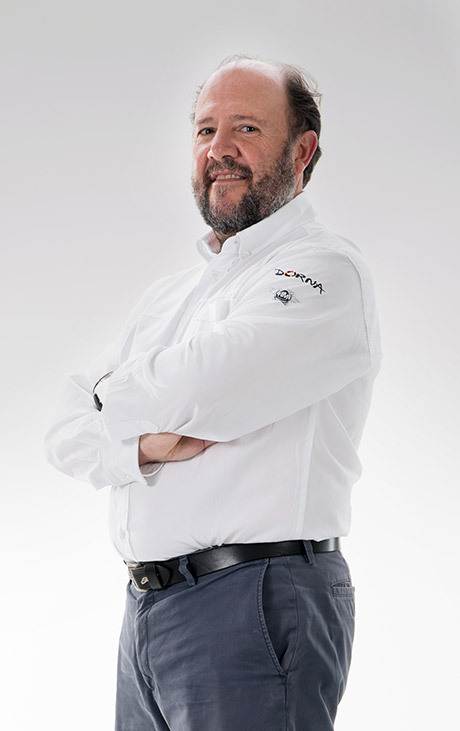 From there he worked for the Corporación Industrial y Financiera Banesto (Banesto’s industrial holding) as a Senior Asset Director, and was responsible for the investment portfolio which Dorna was part of. 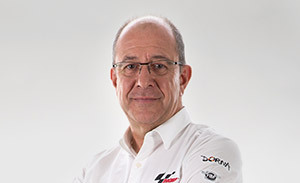 He joined Dorna in 1998 as a shareholder and Managing Director. In 2001 he became COO/CFO. 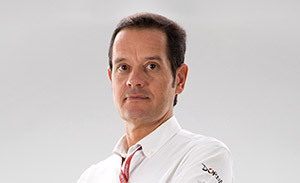 He is responsible for General Organization, Legal, Finance, Administration and Corporate Development activities at Dorna. Dorna’s Managing Directors work side-by-side with motorcycle racing’s governing bodies, expanding from the main focus on MotoGPTM to other leading motorcycle racing championships across the globe.